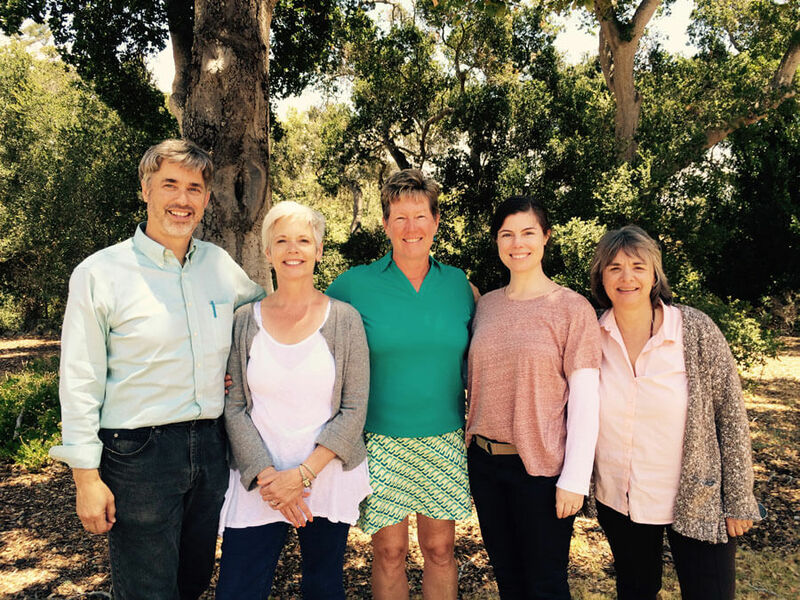 (May 18, 2015 – Santa Barbara, CA) — Pacifica Graduate Institute announces the formation of a scholarship fund set up by current and former students to honor the memory of Dr. V. Walter Odajnyk, a beloved faculty member from 2002 until his death in 2013. His students adored Dr. Odajnyk’s bedrock integrity, keen intelligence, and depth of feeling, as well as his passion for politics, Zen meditation, Egyptian mythology, and fairytales. His capacities as an analyst, teacher, and writer were felt in his presence and willingness to adapt his teachings to suit the needs of his students, moment by moment. Prior to coming to Pacifica, Dr. Odajnyk was an Assistant Professor of Political Science at Columbia University. 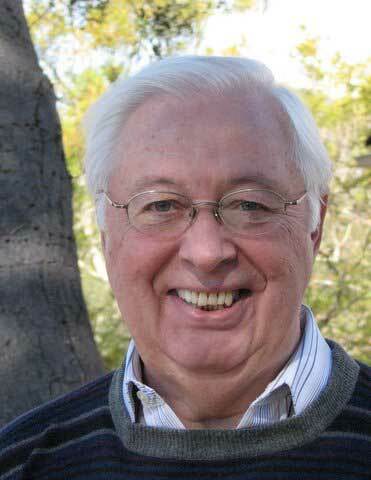 In addition to many articles and workshops, Dr. Odajnyk authored several books, including: Marxism and Existentialism, Jung and Politics: The Political and Social Ideas of C. G. Jung (with a foreword by Marie-Louise von Franz), Gathering the Light: A Jungian View of Meditation (with a foreword by Thomas Moore), and his last book, Archetype and Character: Power, Eros, Spirit, and Matter Personality Types. Dr. Odajnyk was a diplomate of the C.G. Jung Institute in Zurich, a member of the C. G. Jung Study Center of Southern California, and licensed as a Research Psychoanalyst by the Medical Board of California. Donations to the scholarship fund may be made at the Pacifica Graduate Institute Alumni Association (PGIAA) website www.pgiaa.org/walterodajnyk<http://pgiaa.org/walterodajnyk>, or by check made payable to Pacifica Graduate Institute Alumni Association. Scholarships will be awarded to future students enrolled in Pacifica’s Mythological Studies Program. Your donation is tax-deductible and deeply appreciated. Pacifica Graduate Institute is a WASC accredited graduate school with two campuses located between the coastal foothills of the Pacific Ocean, a few miles south of Santa Barbara. The Institute offers masters and doctoral degree programs in psychology, the humanities and mythological studies all informed by the traditions in depth psychology. Pacifica has established an educational environment that nourishes respect for cultural diversity and individual differences, and an academic community that fosters a spirit of free and open inquiry. In the last 35 years, Pacifica Graduate Institute has graduated over 4500 alumni and alumnae.